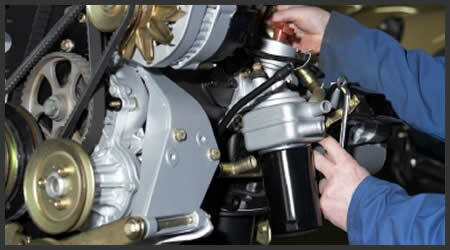 At Lee Myles AutoCare and Transmission, we care about your vehicle. Our team supports you in maintaining a car, truck, SUV, or RV that will serve you well for years to come. We recognize the value of the investment you’ve made in your vehicle and we’re committed to its proper care and maintenance. We aim to help you make good decisions about how and when to have your vehicle serviced.